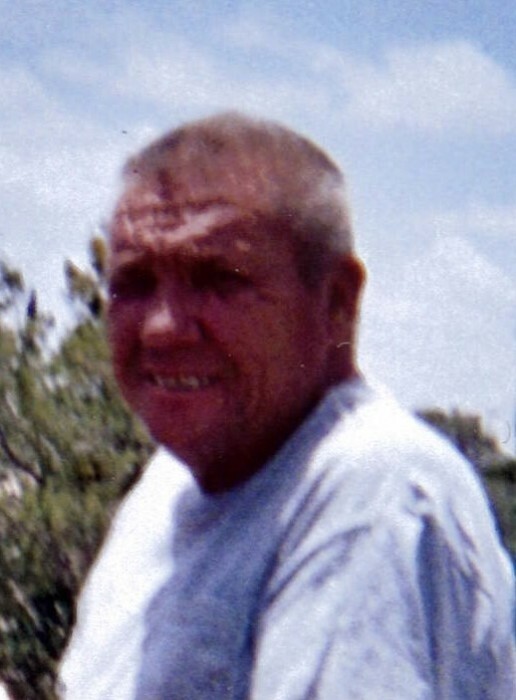 James “Jim” Hamm, 74, of Silver City passed away on Sunday, July 29, 2018. Cremation has been entrusted to Baca’s Funeral Chapels. A Memorial Service will take place on Friday, August 10, 2018 at one o’clock in the afternoon at Baca’s Funeral Chapels. Concluding services and inurnment will follow at two o’clock at Fort Bayard National Cemetery. Officiating will be Deacon Bill Holguin. Jim was born on March 25, 1944 in Springfield, Missouri to Harley and Mary Jane Hamm. Jim served in the United States Navy from 1965 to 1969 and had a great love and respect for his country. After serving his country proudly, Jim went on to pursue his college education at Northern Arizona University where he obtained his BA degree in forestry. Jim made his career working in the forest industry throughout the Midwest operating and managing several saw mills for Pacific Lumber. Jim had a great sense of humor, loved the outdoors and the Green Bay Packers. He had a great passion for Indian Relics but most of all he loved his family and his country. Jim is survived by his wife, Pauline; children, Michelle Hamm, James Hamm, Rebekah Grods (Josh) and Jeremy Hamm; step-children, Suzanne Martinez (Edward) and Steve Suazo (Andrea); grandchildren, Tyler Hamm, Uriah Miles, Micah Miles, Harley Hamm, Shakiah and Teferi Grods, Mary and Zachary Hamm; step-grandchildren, Cody, Crystal and Danielle Martinez, Alyssa, Britini and Misty Suazo.